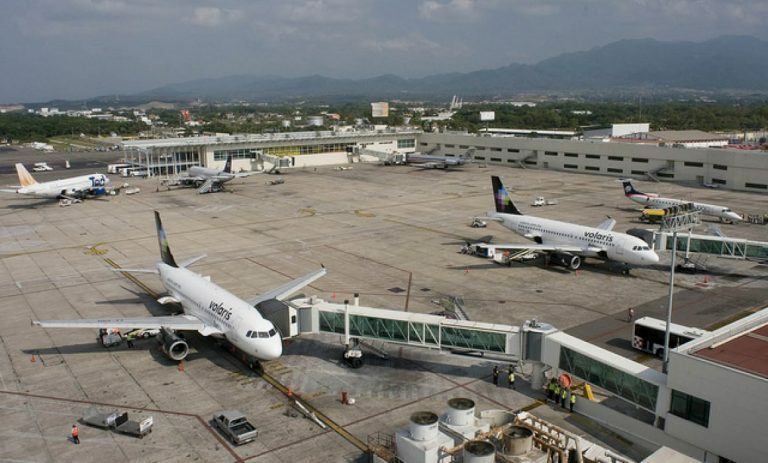 The construction of a new building inside the Gustavo Díaz Ordaz International Airport, in Puerto Vallarta, will begin in 2020 and could end in 2024, increasing the arrival capacity of planes and passengers by almost 50%, according to Gustavo Saúl Sanabria Gibert, administrator of the air terminal. “This is a totally new airport that will have all the services that will offer a greater service to all airlines,” the official said. “The extension consists of arrival and boarding infrastructure, without the need to create a new runway,” explained Sanabria Gibert. “Currently, the international airport of this city has a capacity for 20 aircrafts, but with the new terminal will add 8 or nine more slots,” added the director of the air terminal. Although there is no specific amount of investment, Sanabria Gibert called it “unprecedented”, being a building between 30 and 35 thousand square meters. 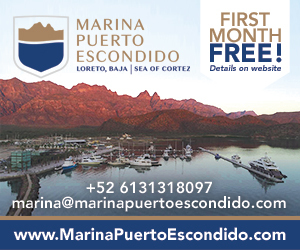 The construction of this new building will begin in 2020 and is expected to culminate between 2023 and 2024, increasing the capacity of arrivals, which for this year is expected to exceed 5 million.